In today’s sophisticated marketplace it is not uncommon for a prospective buyer to shop around for a mortgage loan. In fact, with so many companies and options available, it is important to shop for the best overall fit. 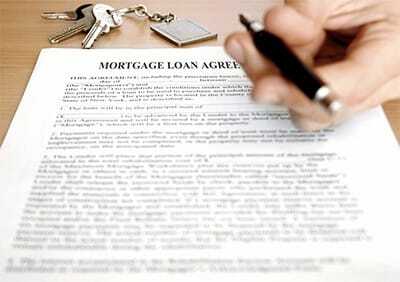 Always begin by making sure you are working with an experienced, professional mortgage officer. The purchase of a home, one of life’s largest financial transactions, is far too important to place in the hands of someone unfamiliar with the many nuances of modern day lending. What are interest rates based on? Many inexperienced mortgage officers will tell you the 30 or 10 year Treasury note. The correct answer is Mortgage Bonds or Mortgage Backed Securities. Another question is what effect does the ‘Fed Rate’ have on mortgage rates? Though surprising to the general public, any seasoned mortgage officer will know that mortgage rates, on a short-term basis, will often move in the opposite direction of the fed rate change. Many borrowers wonder, “When is the right time to refinance?” A simple answer to this question is to take the total cost of the refinance and divide it by the monthly savings. For example if the total cost to refinance is $2000 and the monthly savings is $100, the break-even is 20 months or nearly two years. In this case, if you are planning on staying in the property (or the loan) for more than two years you should refinance. But what if rates drop within that two-year break-even period? 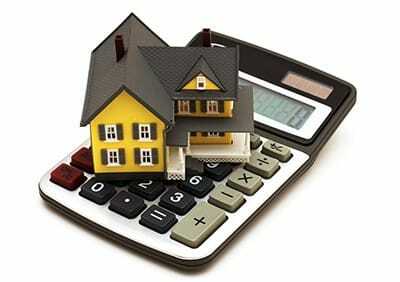 In many cases it is beneficial to look at a relative newcomer to the refinance arena – the no cost refinance. If the cost to refinance is zero, as it is with a true no cost refinance program, then go ahead and refinance no matter how long you plan to stay in the property. Furthermore, if rates drop after you close, you can simply refinance again with no closing costs. The only downside of the no cost refinance is that you will pay a slightly higher rate than if you pay closing costs to refinance. Mortgage rates have risen in recent months and if your rate is 5.75% or higher (or you have an adjustable rate mortgage) now may be a good time to check into the best refinance options for you. 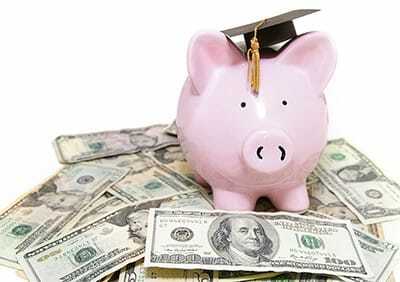 According to the Federal Reserve, the income disparity between college grads and non-grads is growing every year. In 1979, college grads earned 38% more than those with only a high school diploma. But today college grads earn 75% more than those without degrees! Let’s face it: funding college is expensive. And with tuition increasing greater than 4% annually, the cost will only rise. Nationally, just one year of tuition, room and board at an average private college runs just over $30,000. A public out-of-state college runs around $20,000 per year. Even a public in-state college is close to $15,000 annually. So, as a parent who wants your child to have the chance to attend college, what can you do? The answer: plan early! Emily’s parents were prepared. They sat down with their financial advisor when their daughter was born. They learned that to meet their goals they would need to deposit $345 in a college savings account every month for the next 18 years (assuming a 6% return). Looking deeper, they realized that by using the leverage and tax advantage of their mortgage, along with the power of compound interest, they could instead make a $50,000 one time payment to reach the same goal. By funding their savings plan this way they found that their after tax payment would only be $200/mo – 40% less than their original plan! They also realized that by incorporating this cost into their mortgage loan they would be sure to fund the account. In the past, despite their best of intentions to fund savings plans, they had slipped on making planned payments. Emily’s parents were relieved to have such a seemingly impossible goal taken care of so quickly and painlessly.